Low carb dieters are often asked, “but what do you eat? !” in tones of disbelief and amazement. Wouldn’t it be wonderful to be able to say, pretty much everything. Just differently. I have been exploring low carb chili recipes and fitness websites to come up with a working formula for finger-licking, bottom- of -bowl -scraping good chili which is acceptable on a carb counter’s menu. 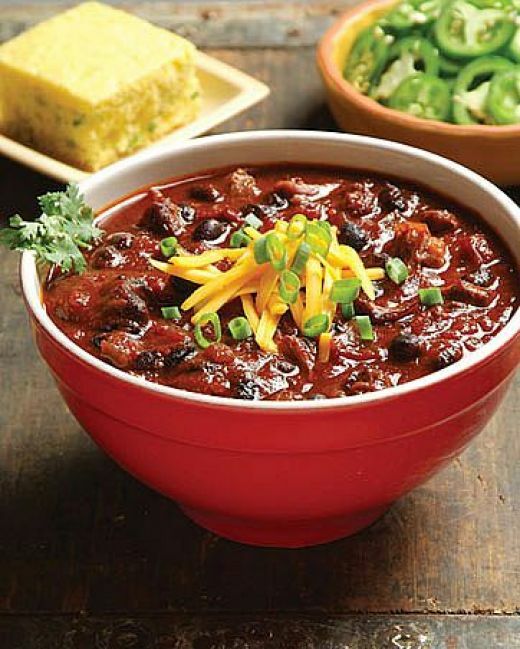 Even low carb dieters crave good chili… and you can have it! People are sentimental, secretive, obsessive about their chili recipes and I will not even begin to suggest yet another chili recipe. Instead, I have broken down the delicious dish into what makes it tick and what makes it fattening. 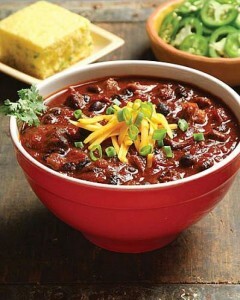 I hope this helps you come up with your own unsurpassable recipe for guilt free low carb chili! This ain’t your typical chili from a fast food chain. This recipe will keep the carbs light! There can be no compromise on taste. What is the point in bland chili? For that matter, who said diet food has to taste anything less than smashing? 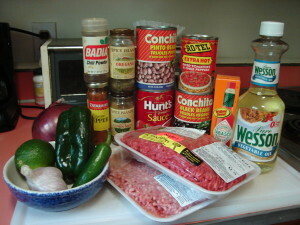 Order online or hit the grocery and get these ingredients for chili! This is more or less the basic list. Add to this sugar, spices and cooking liquid (water or stock). I came across this amazing recipe at This Gal Cooks. What’s amazing is it’s both paleo as well as low carb! So you can eat like a cave man, and keep to your diet. I have to warn you that this is not your typical chili recipe. It tastes a bit like chocolate! Add the spices, broth and tomatoes and simmer for 20 minutes. Add the cocoa powder and cider vinegar. Simmer for 20-30 more minutes. Stir in the cornstarch. Simmer for another 10 minutes or until slightly thickened. Serve with cheese, sour cream and/or green onions. I pored through tons of chili recipes and as many tall claims to look for seriously good low carb chili. A thing to remember here will be the sodium counts. It is always high, amounting to almost half the recommended daily allowance for healthy adults. All this in one cup of chili. Sodium causes water retention and can beat the purpose of your diet. So serving size is very important. The values mentioned in the chart are in grams and serve as good approximation so you have a clear picture of chili nutrition basics. Here is what I am going to do with all this information. I am going to stick to cooking all-meat chili without beans or added sugar. And I will probably add salt right at the end, using the bare minimum I need to. As for garnishes, I am going to garnish each serving individually depending on what kind of mood I am in! Chili is always a tasty option, but if you still need to add more to your meals, consider whipping up some healthy side dishes, too!